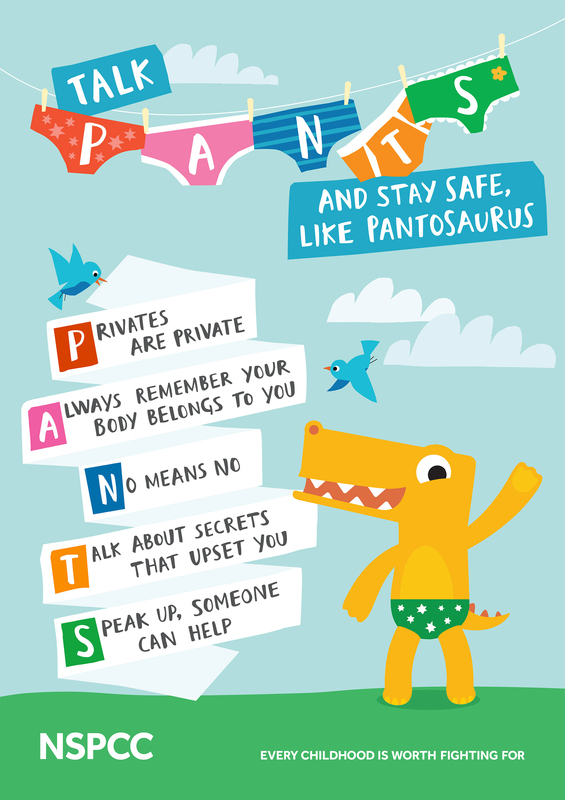 Pantosaurus will be appearing in cinemas across the UK with OMD UK striking a deal with AOL to distribute the video, targeting parents on premium platforms. 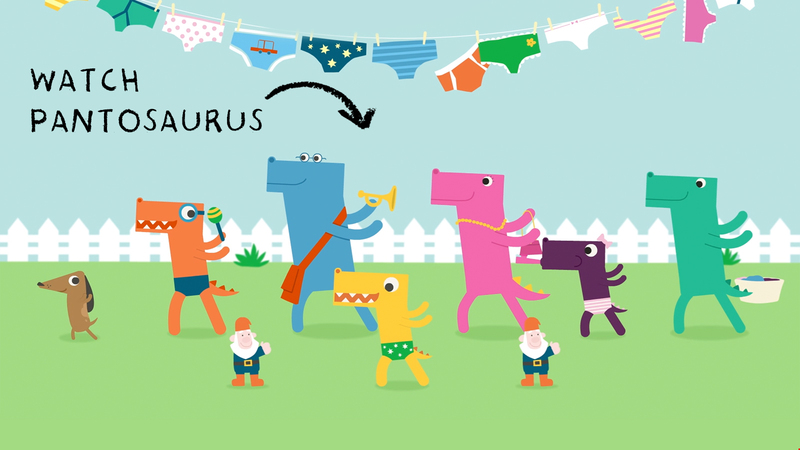 The NSPCC Pantosaurus campaign was developed at Aardman by director/designer and Flash animator Lucy Izzard, producer Jason Fletcher-Bartholomew, production manager Danny Gallagher, storyboard artist/animatic Rob Richards, designer Magda Osinska, Flash animators Charlie Miller and Andrew Fossey, compositors Jon Biggins and Bram Ttwheam. Editor was Dan Hembery. Music was produced at Adelphoi by composer Ashley Bates and producer Max De Lucia.